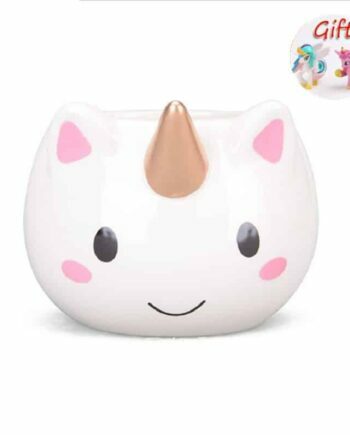 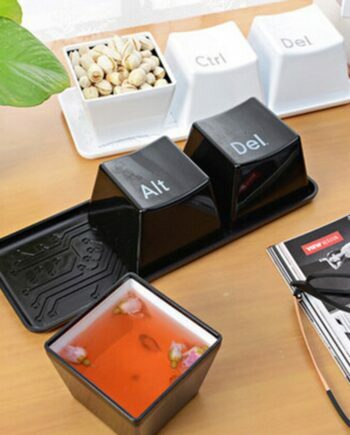 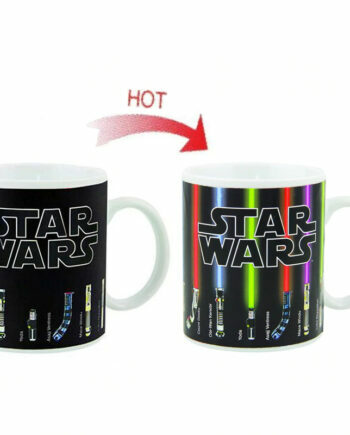 Want a cool and trendy mug? 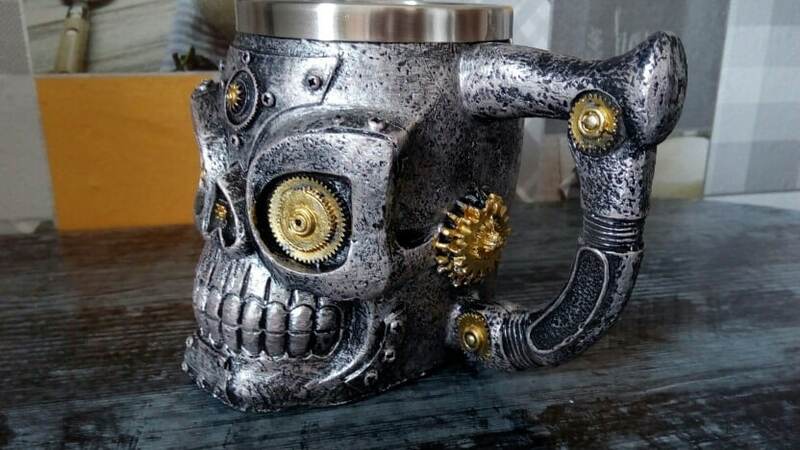 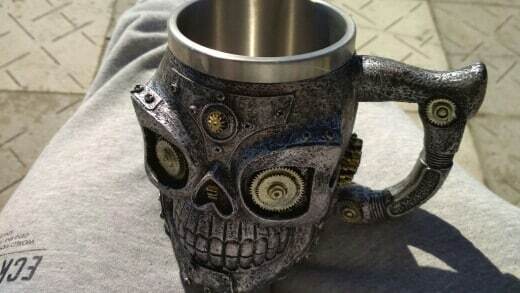 Then the mechanical skull mug is made for you. 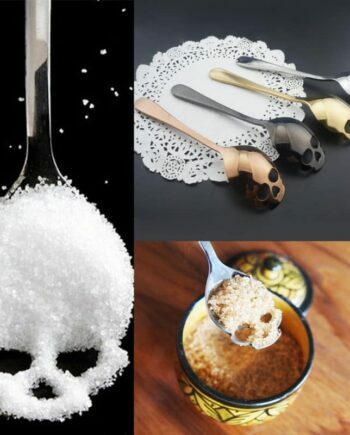 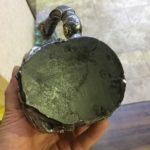 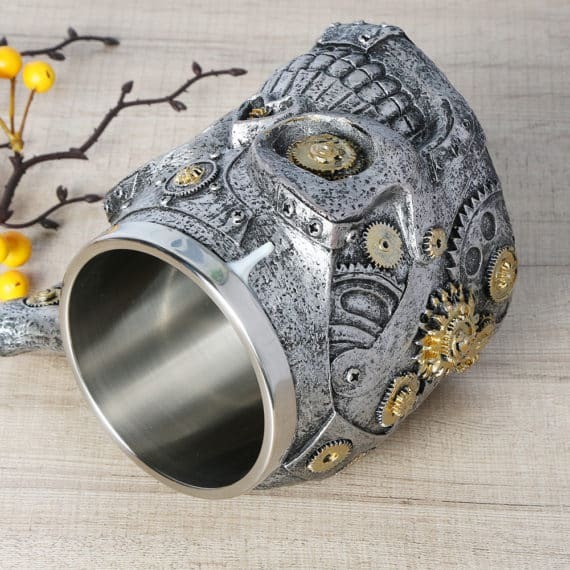 It proves to be a great table décor along with the unique design of 3D skull. 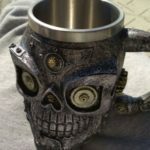 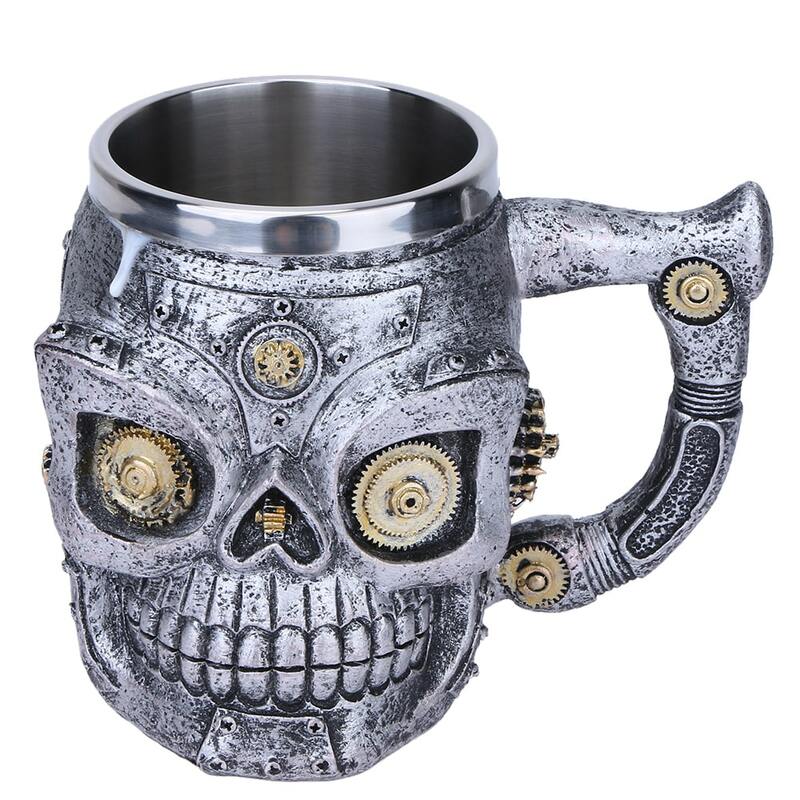 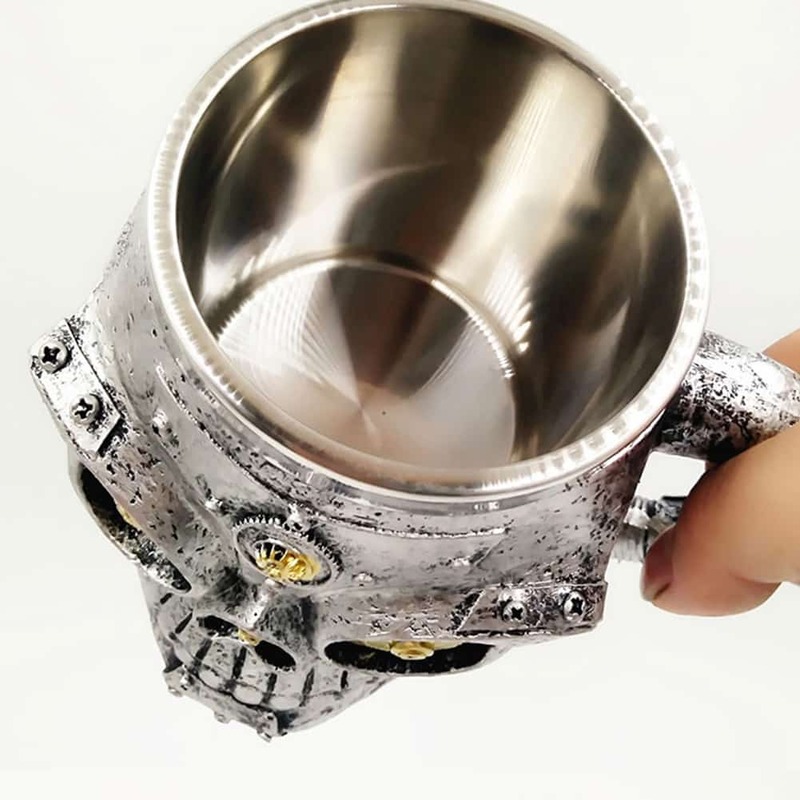 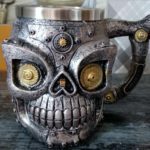 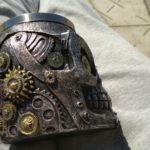 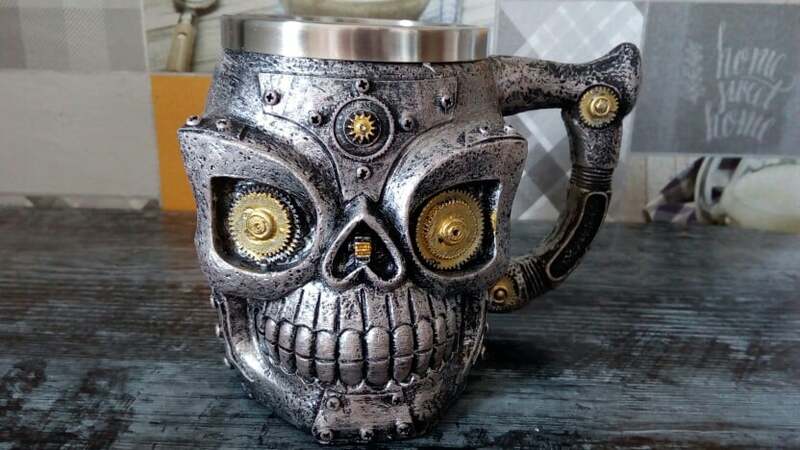 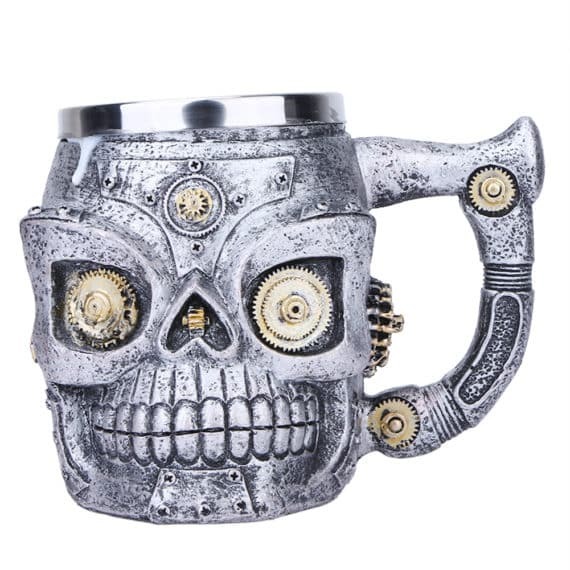 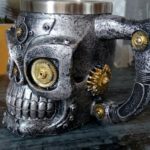 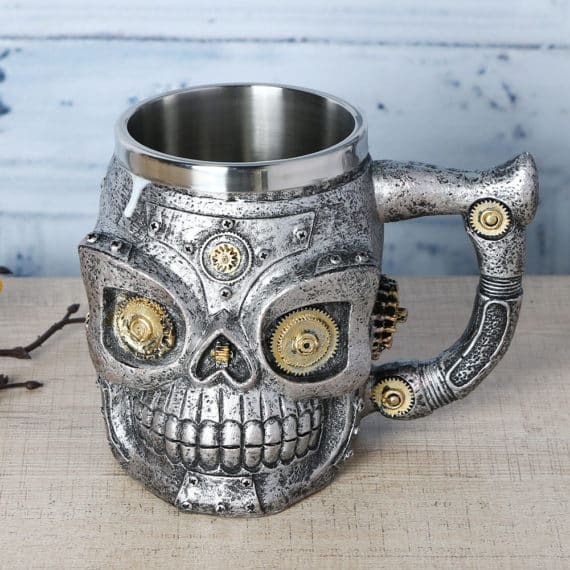 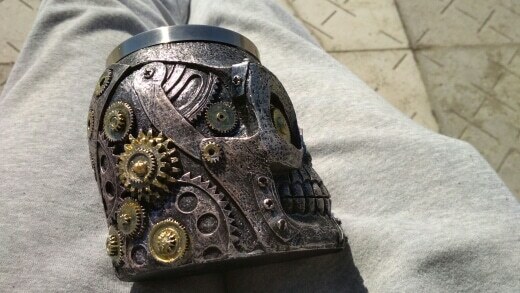 Mechanical skull mug is best for coffee, tea, beer and other beverages with the total capacity of holding 401ml to 500 ml of drinks. 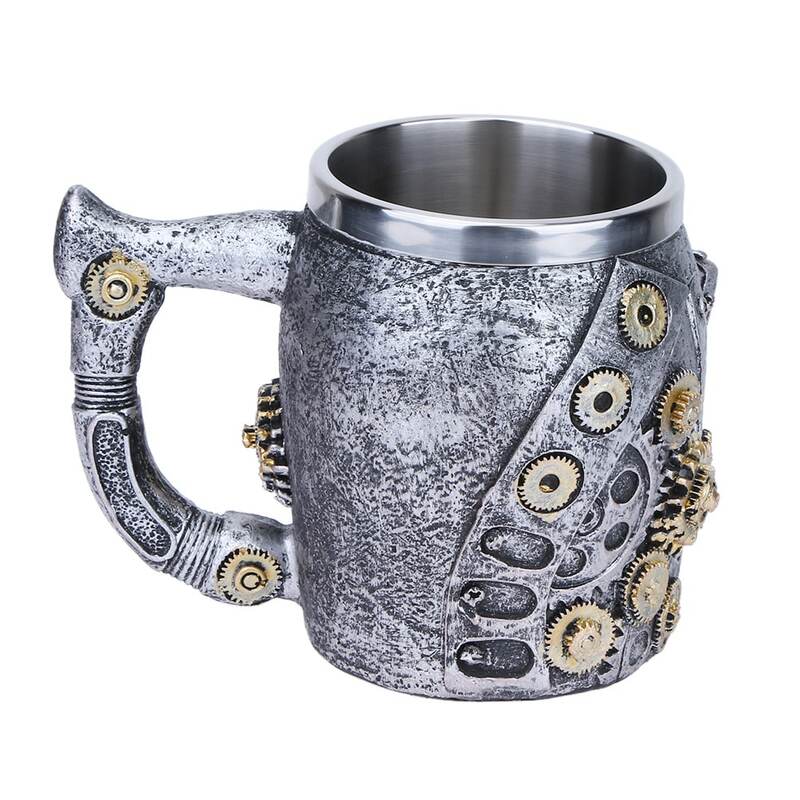 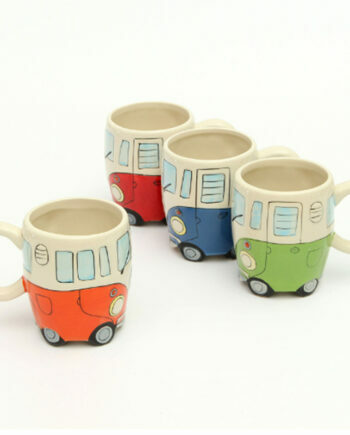 Available in grayish white color, this mug is stylish and funky. 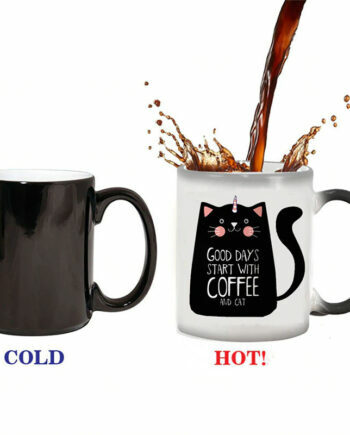 Normal mug, the bottom glue some truth-the only drawback.